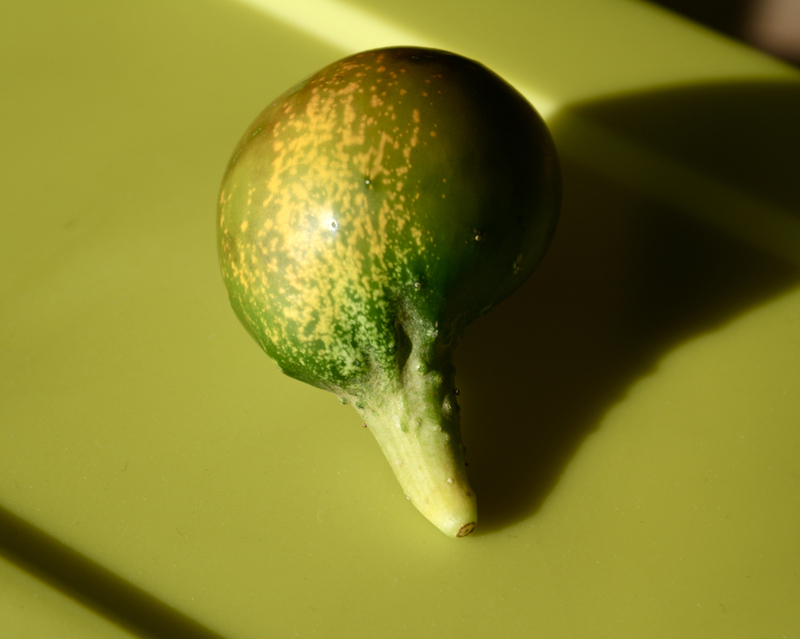 Strange fruit vegetable… This is a cucumber/mole/naked hedgehog. It’s not some exotic variety, it’s a Boston Pickling cuke that has been subjected to my anything-but-green thumb (though my intentions were good)…. Oh well. Round deux is on the horizon.